Napa Valley Bed and Breakfasts Around the Holidays! I’m going to be honest and let you in on a little secret? I LOVE Bed and Breakfasts. Last year, when I first moved to Northern California, I did whatever I could to explore both Napa Valley and Sonoma County Wine Country to take it all in. Needless to say, I’ve found that I’ve only made a small dent into all there is to see in this vicinity. Last year I discovered an annual event in Napa Valley. 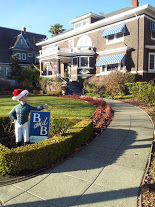 The Annual Bed and Breakfast Holiday Tour where local Bed and Breakfasts of the Downtown Napa area hold an open house and welcome the public into their homes for one evening where food, drinks, and entertainment is provided throughout the night. After you’re done visiting one inn you then walk, or hop on a shuttle to discover the next inns within the area. This event usually takes place the first weekend in December. All the proceeds of this event then go to helping local organizations within the Napa Valley area. 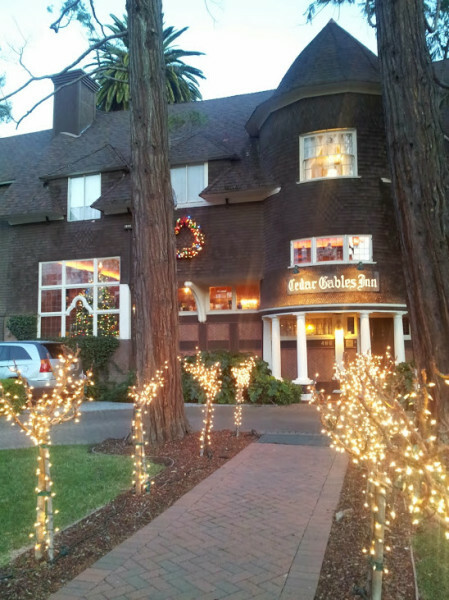 I first partook in this event last year for two reasons: to help the local charities, but to also keep a peek inside the beautiful Bed and Breakfasts of the Downtown Napa area, and let me tell you these inns get decked out for the holidays, and always a GREAT reason to choose to stay in a Bed and Breakfast during any the Holiday Season. One of the inns that truly went out that evening was none other than the Cedar Gables Inn. They had one of their in-house Chefs cook up some delicious appetizers along with the Innmaker dressing up as Santa Claus along with Holiday Tunes, and a fun treat to walk away at the end of the night along with Sing-Alongs happening in the Downstairs Tavern area of the Inn. 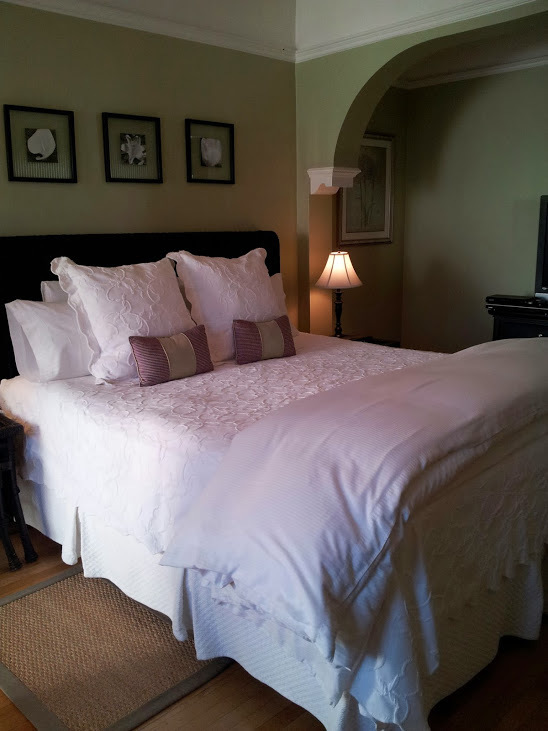 Today Cedar Gables is a 4 star bed and breakfast. 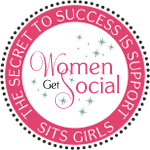 Following in yesteryears traditions it continues to host executive retreats, fancy dinners, holiday parties and grand social events. And, they still know how to do it. Along with staying at the inn, they also offer a host of cooking classes throughout the year. 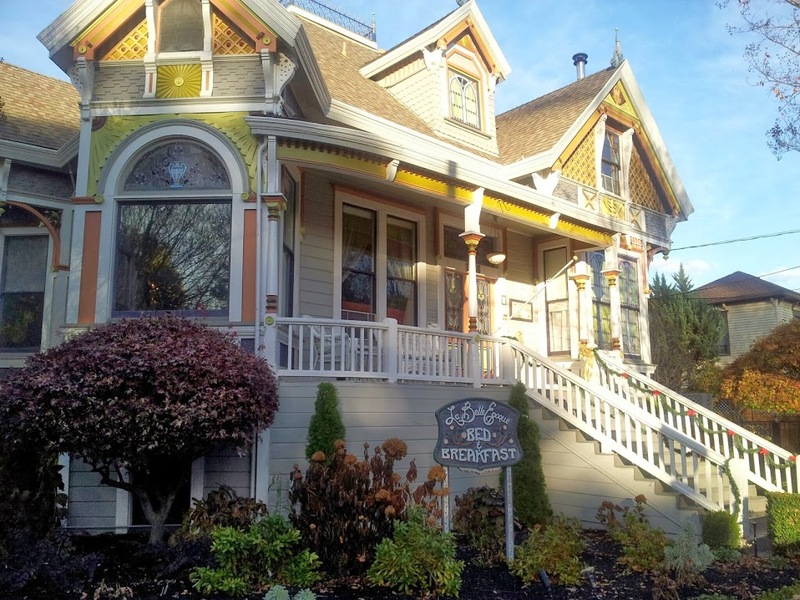 Jim and Carol Beazley opened the doors of Napa’s first bed and breakfast inn in 1981, and they’ve been providing unique memories for you ever since. Truly the pioneers that started it out, and began to bring these beautiful Bed and Breakfasts to Wine Country. 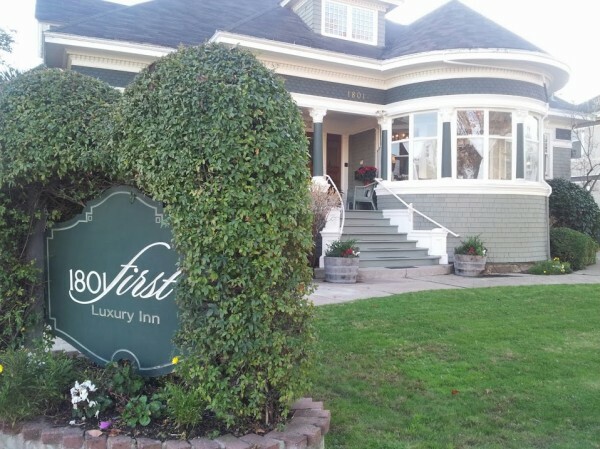 Along with a prestige history, this inn is Dog Friendly. Their beautiful Christmas Tree inside the Inn. This Inn truly left an impression on me. From the Guitarist playing Holiday Music in the Foyer to the Stained Glass Windows found through the Inn. Within one of the bedrooms at the Inn. 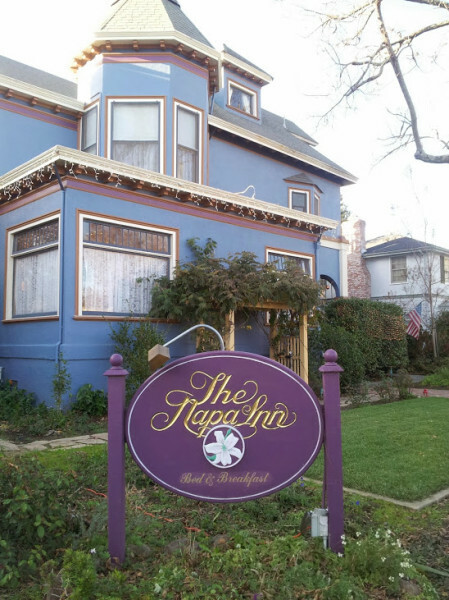 The Napa Inn is the creation from Brooke and Jim Boyer. In their own words: Napa Inn is a labor of love for us. We designed and created many details of the inn, from tiling bathrooms to building flower boxes. I am an artist and you will see much of my work throughout the inn – including wall murals and faux painting in guestrooms. 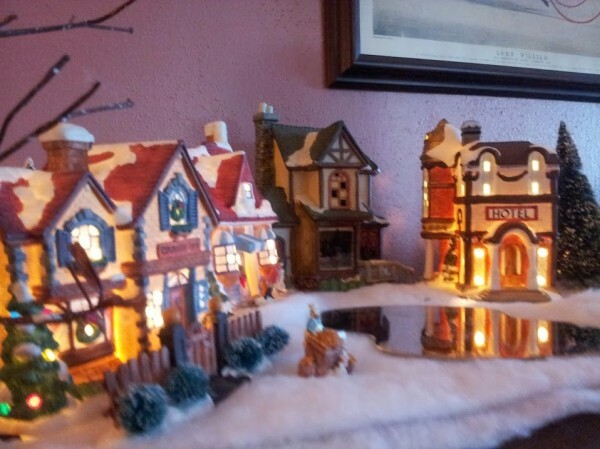 Holiday Villages were found inside many of the local inns across the town of Napa. 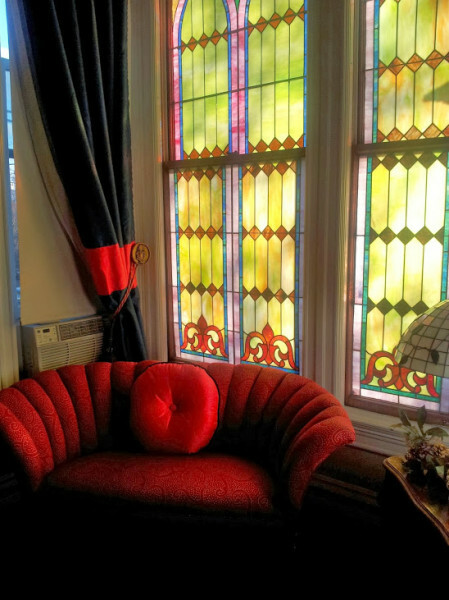 Inside The Napa Inn. Truly offering every bit of comfort while staying here. 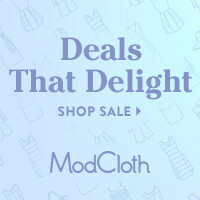 Truly they know how to get into the Holiday Season! And why it’s such a GREAT place to stay during the holiday season. 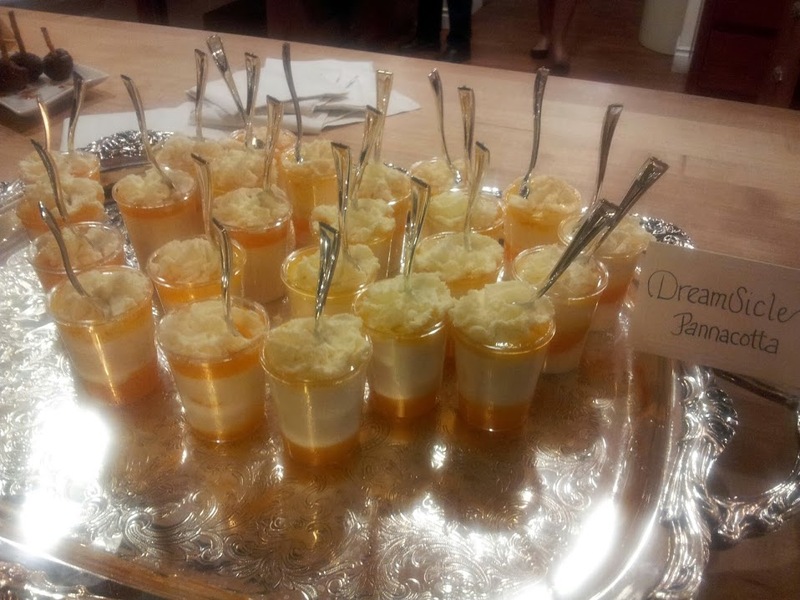 But not only that, Bed and Breakfasts truly know how to cater to their residents. Of course, my favorite part, is breakfast the morning of your previous night’s stay when all the guests sit around the table, and often times may discuss their days events, their future travels, or much more. 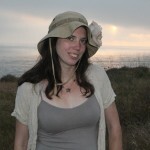 Let me know about a Bed and Breakfast Experience you’ve had during your travels! 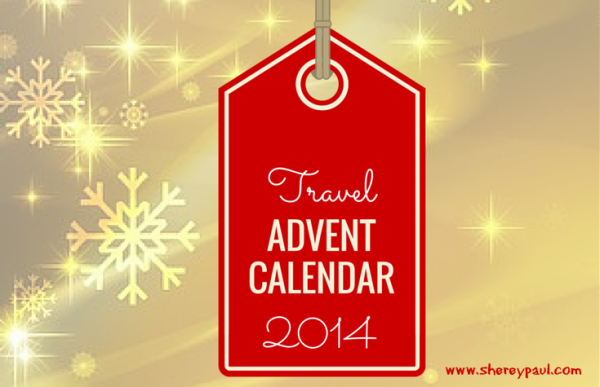 This post is apart of the 2014 Travel Advent Calendar Series created by Sherey Paul. The 25 Days of Travel. Be sure to follow along here to see where we’re headed next. 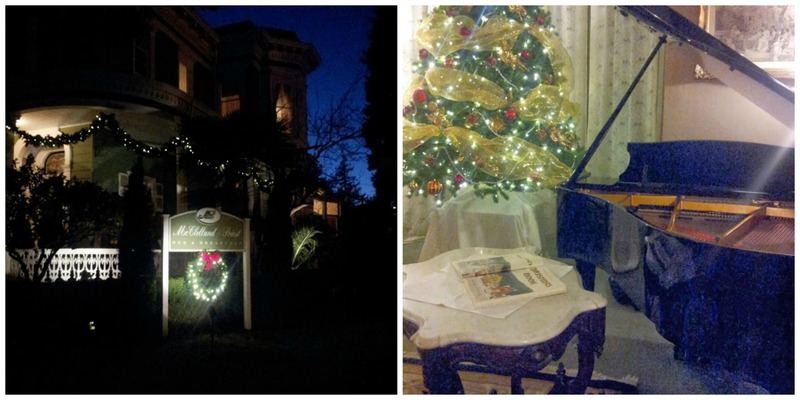 3 Responses to Napa Valley Bed and Breakfasts Around the Holidays! Ahhh wine country and the holidays, two of my favorite things:) Thanks for sharing! I really love these beautiful old houses. Any would be a great choice if I were headed to Napa.